Assessment:Nationwide Cleaning begin with a professional assessment of your floors to determine if a simple restoration is possible. 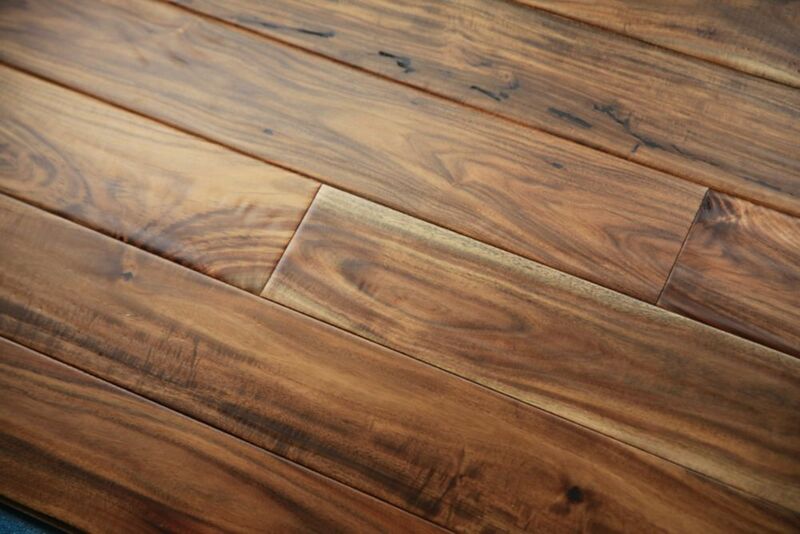 Our experts will check the surface of your floor for scratches or other severe damage and the integrity of the remaining finish as well as the hardwood itself. 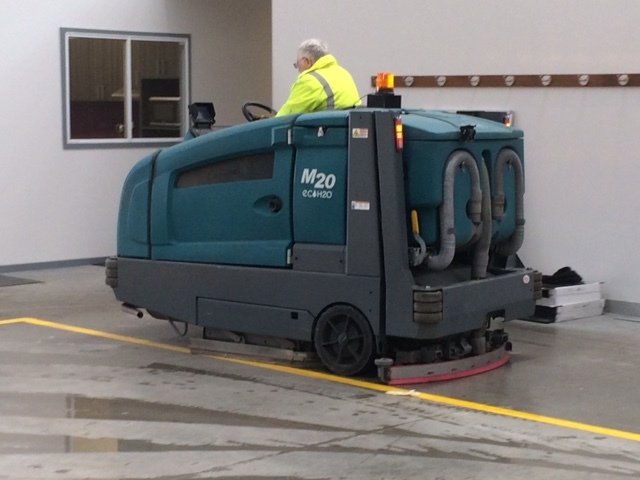 Cleaning:If your floor is found to be within the required parameters, the process begins with a thorough vacuum cleaning of the floor to eliminate any rocks or other large particles that could cause damage during the buffing process. Re-coating:After ensuring that no dust remains on the surface of the floor, a single coat of oil-based or water-based polyurethane is applied with a microfiber applicator to avoid leaving any hairs of fibers in the finish. Because the floor is still sealed by the old finish layer that penetrated the hardwood, there’s no need for multiple coats. Drying/Curing:The average drying time for our finishes is 3 hours, although oil-based polyurethane should be allowed further curing time before use. After the required drying and curing time, the floor can be reopened for regular use. 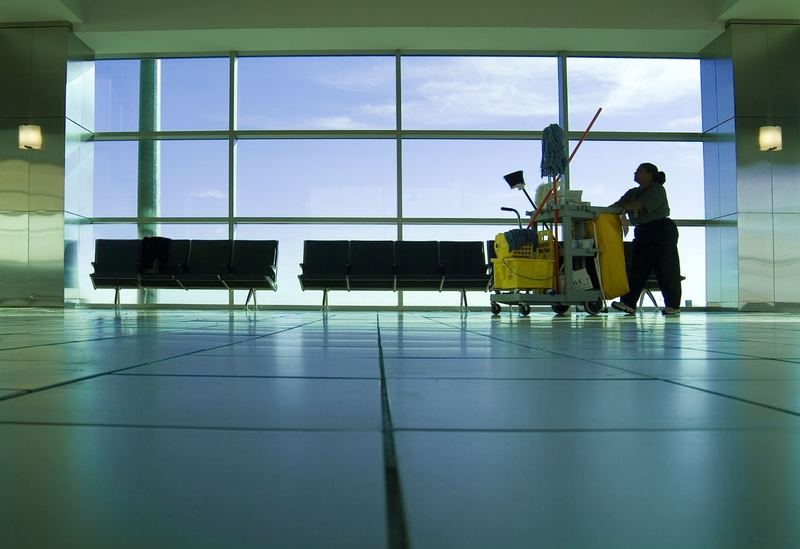 At Nationwide Commercial Cleaning, we believe that vinyl floor strip and seal are an important part of keeping your facility clean and presentable. High-traffic areas are prone to dirt and grit and this can give an otherwise beautiful floor an appearance that leaves a lot to be desired. We will completely strip every inch of your vinyl floor space. We will then recoat all areas with industrial grade sealant. 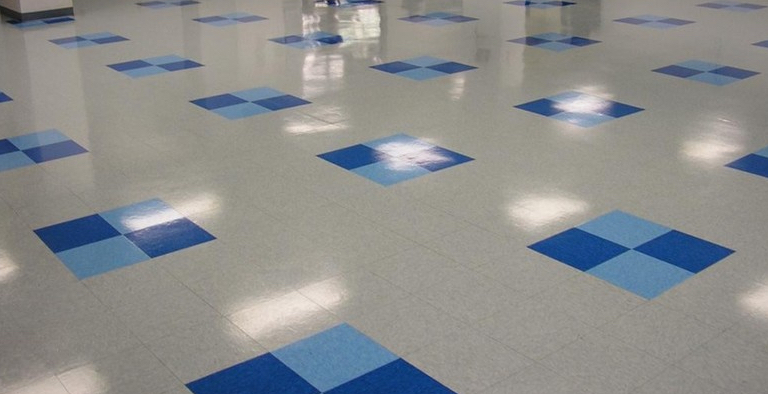 With high-quality stripping and sealing, your flooring will remain clean, shiny and attractive for years to come. Floor sealing: After we strip the floors, we must then seal it with a high-quality sealer. 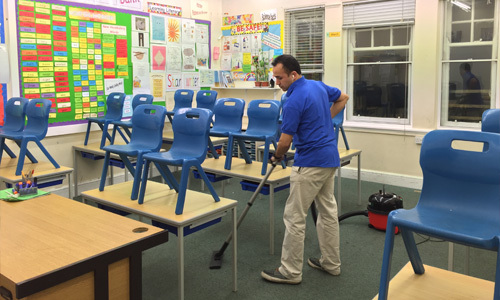 We will then buff the surface to a sparkling shine. The sealer and gloss finish will extend the wear of your vinyl flooring, reduce marks and scratches and will help to guard against soil penetration and abrasion. 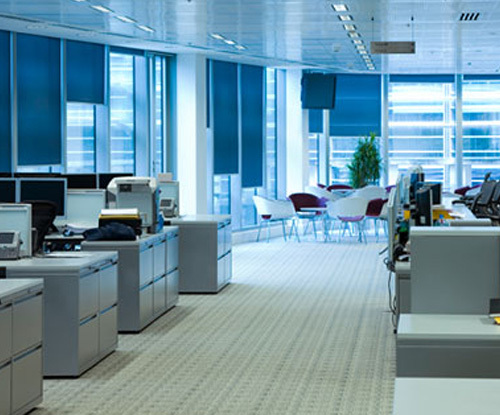 Nationwide Commercial Cleaning in Melbourne has recently developed a new customer program, we carefully analyze your complete floor care needs and then fit that into your budget. 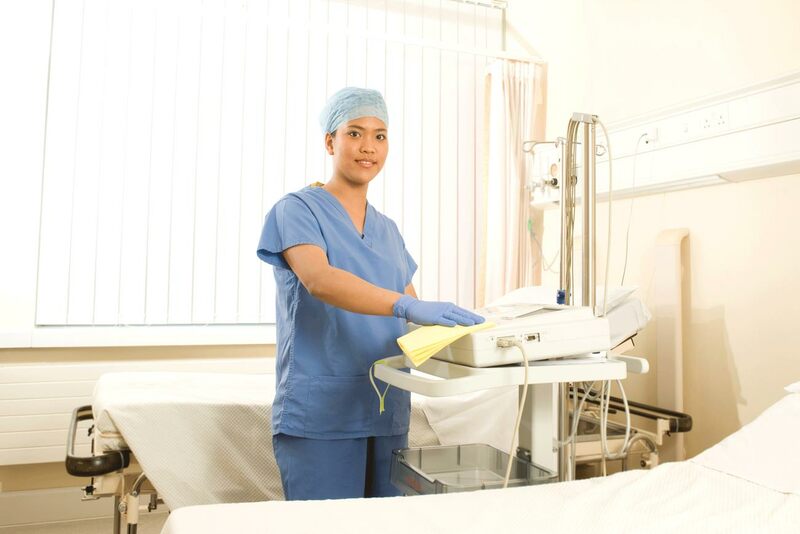 Our unique program is ‘GUARANTEED’ to give the most value and quality for your dollar. 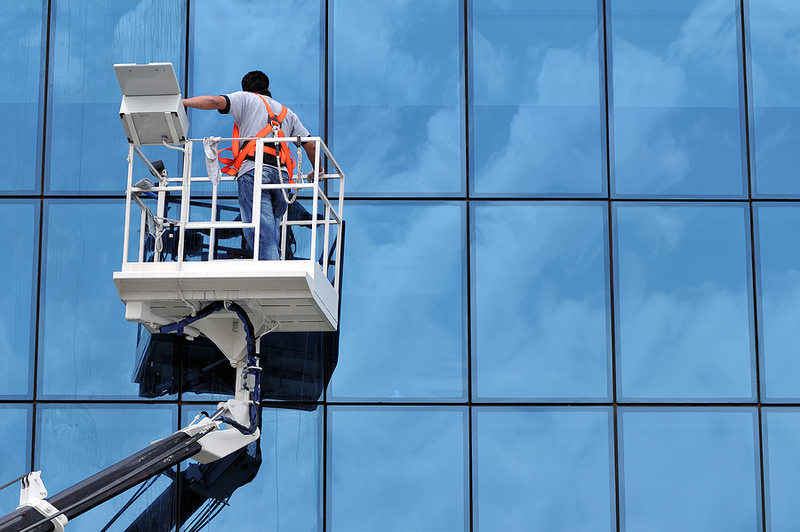 If you are opening a new store or office and have a last minute strip job or seal job in melbourne, call us now. We will help your floor look picture-perfect for your grand opening, guaranteed. 1. Call Us on 1300789339: Tell us all about your floor care needs. 2. Floor Evaluation and Budget: We will evaluate your floors and give you a quote the same day. 3. We Get to Work and You Save hundreds of dollar.